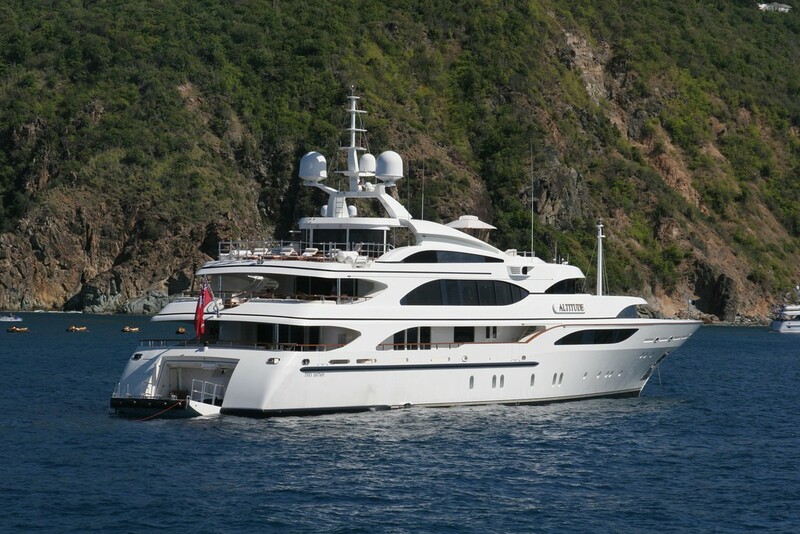 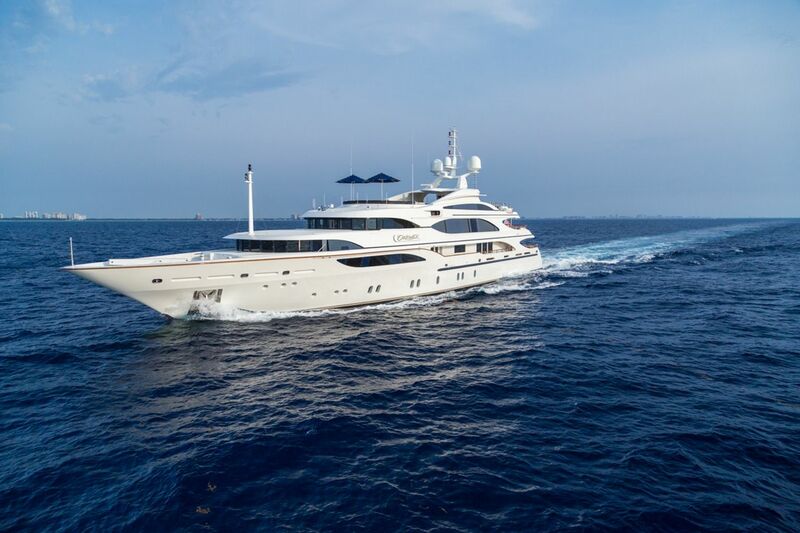 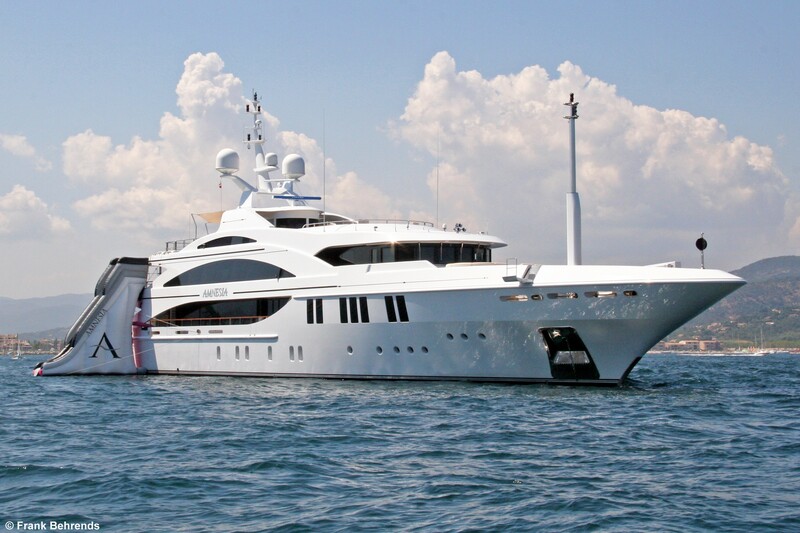 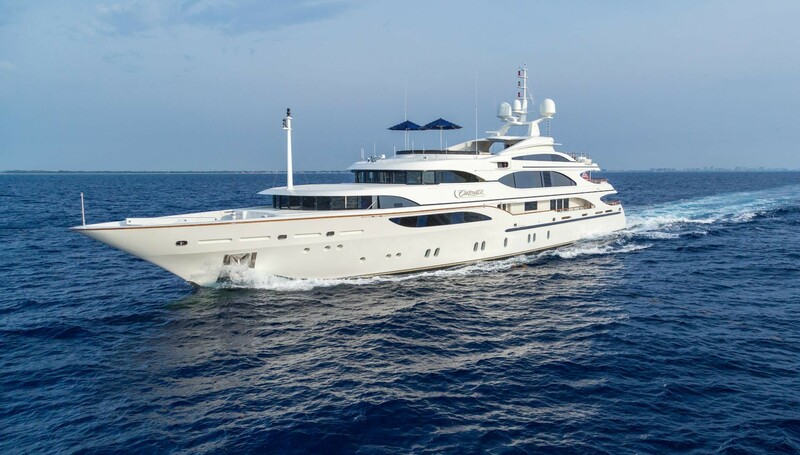 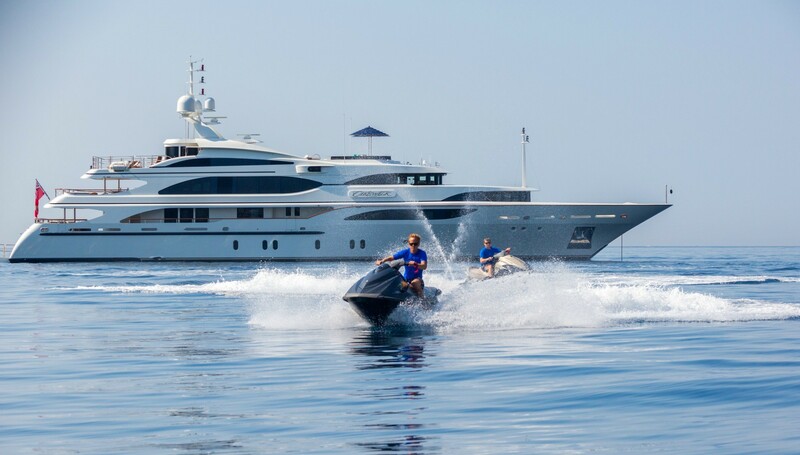 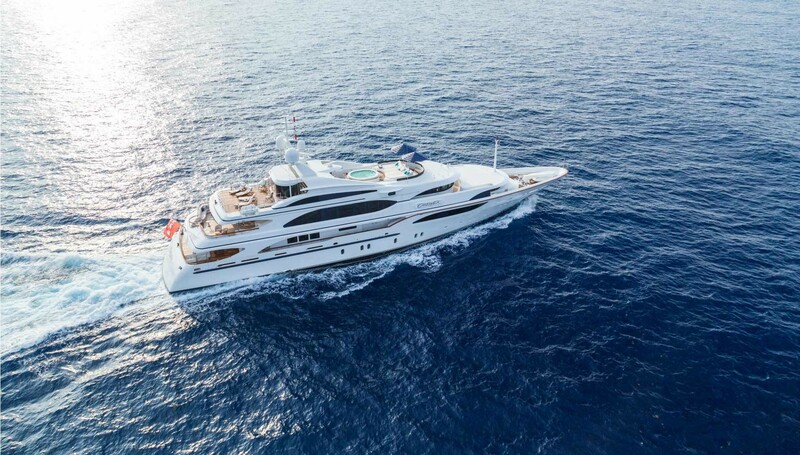 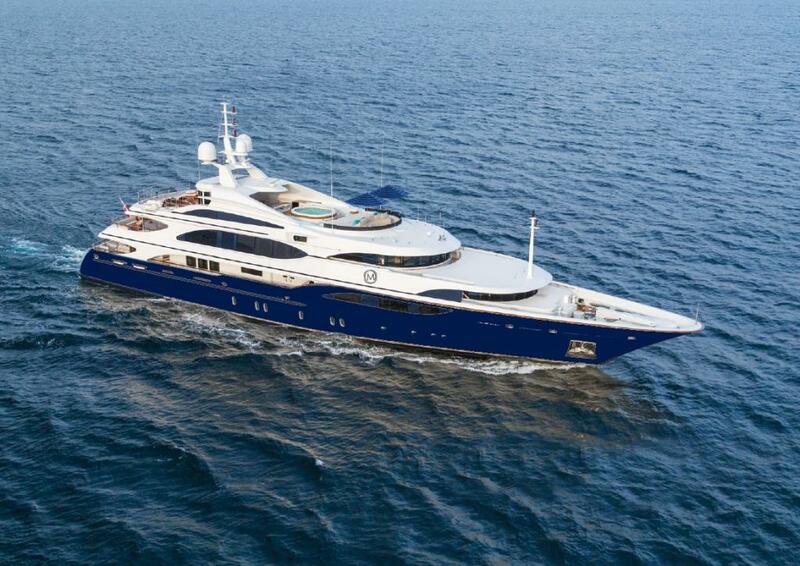 Luxury Motor Yacht LADY MICHELLE (ex Cakewalk, Altitude, Amnesia) is very popular and well-performing 55-meter (180'5") superyacht, built by Italian Benetti Yachts with inspired design. 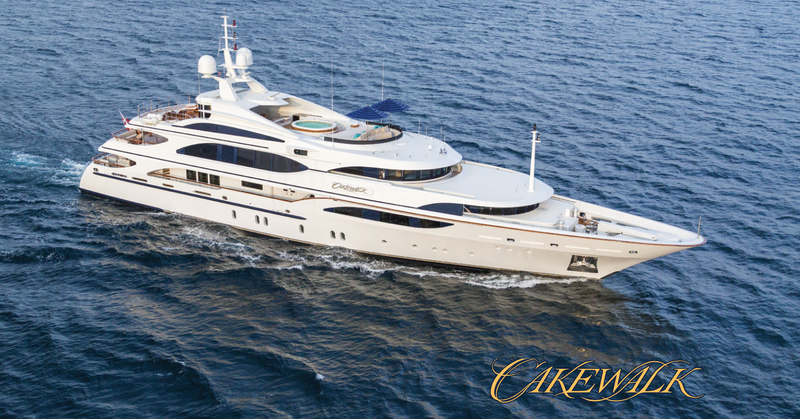 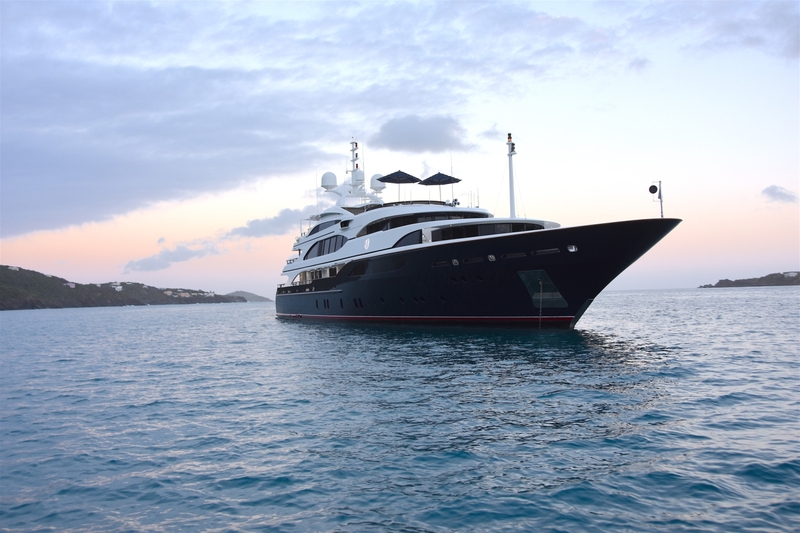 She has a tradition of providing top level professional service combined with a cruising experience of refined luxury. 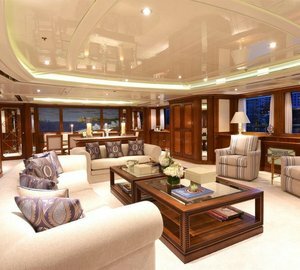 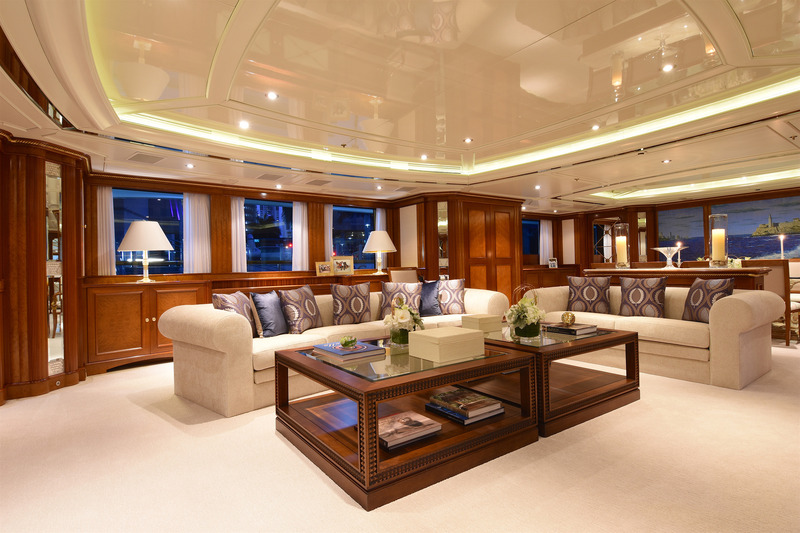 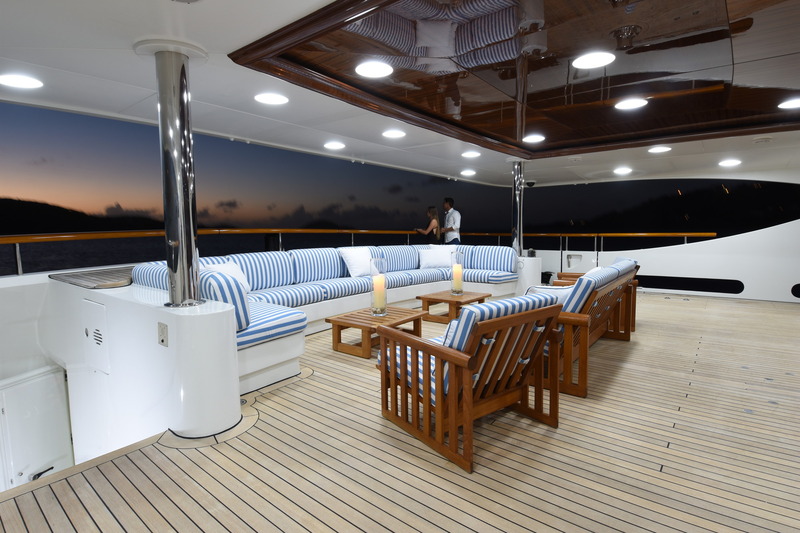 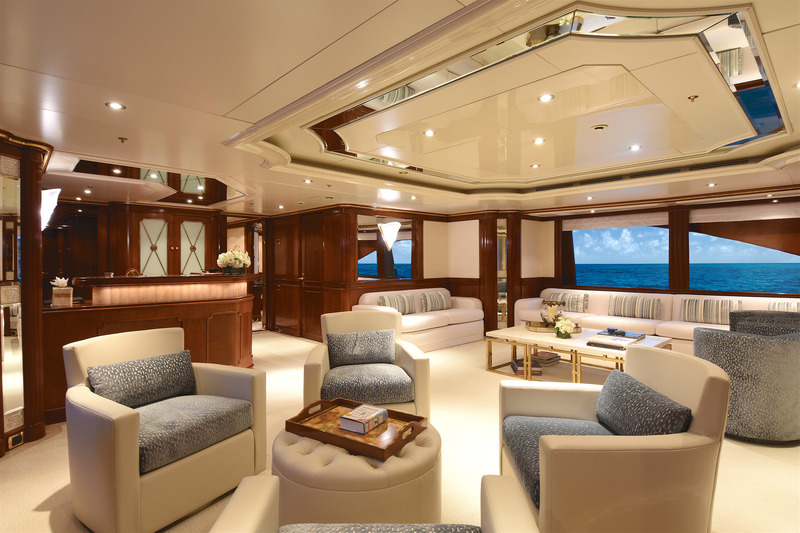 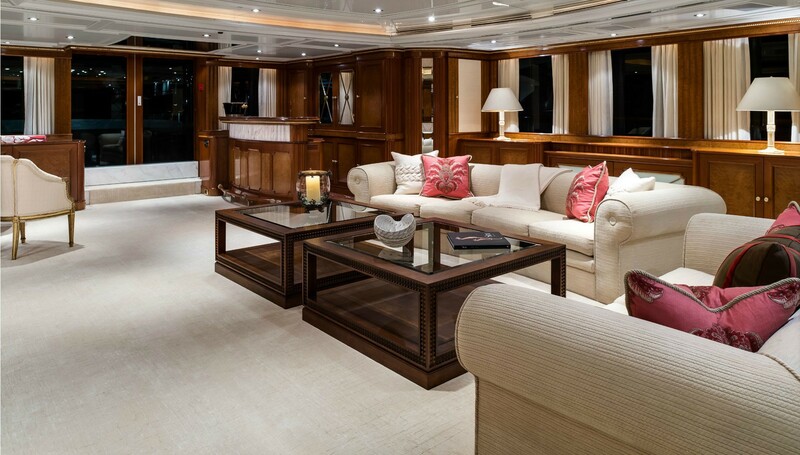 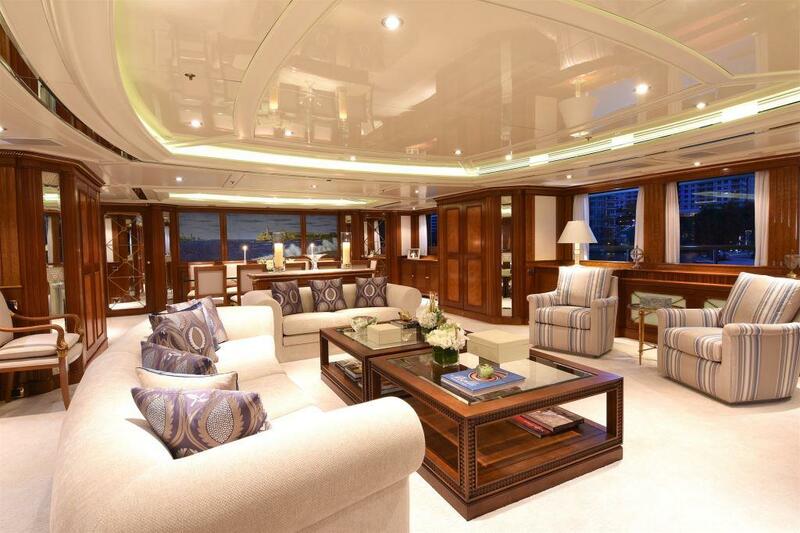 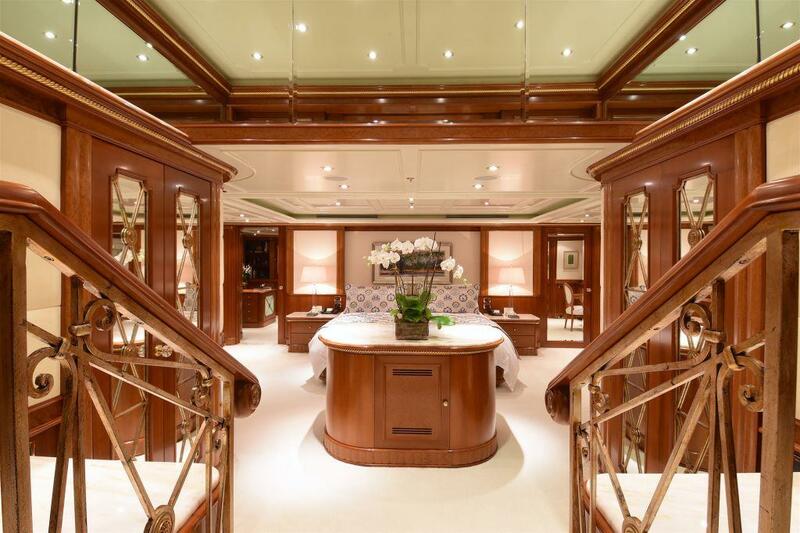 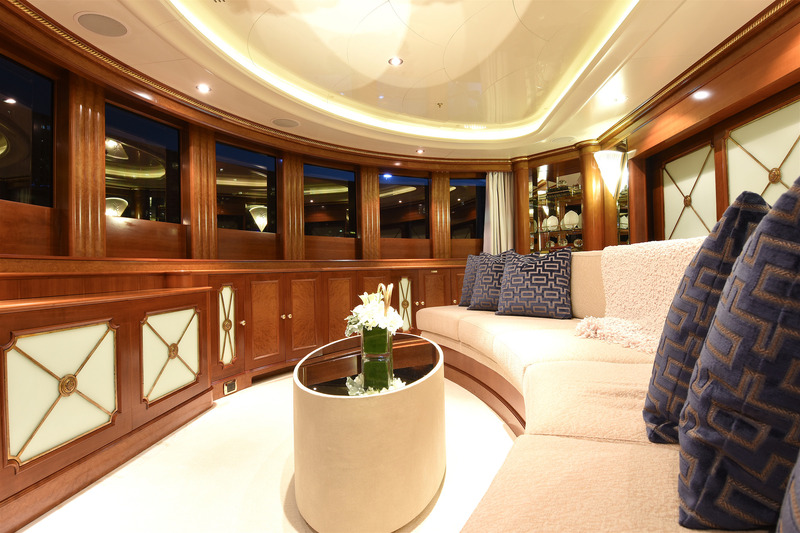 On the main deck, the principal superb entertaining areas include the main saloon, the dining saloon which seats 12 and the bar area. 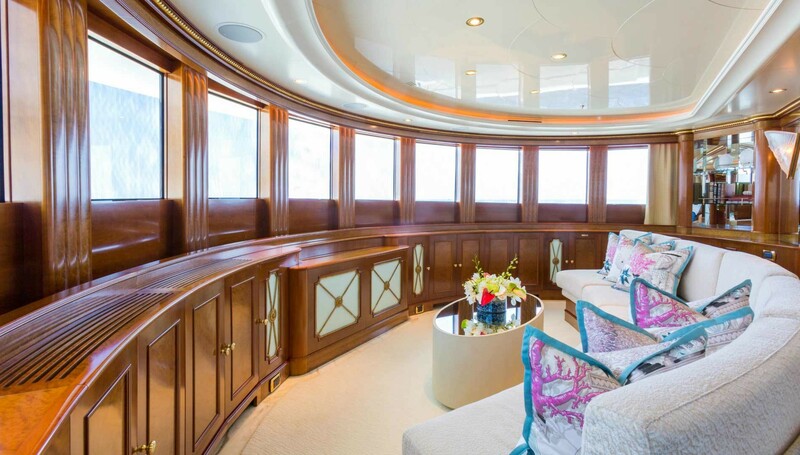 Lavish details of her interior design include cherry and burr walnut woods throughout. 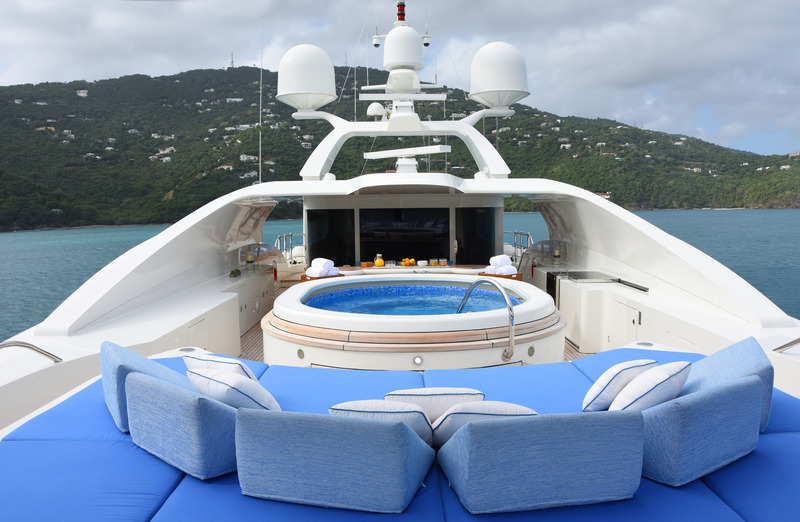 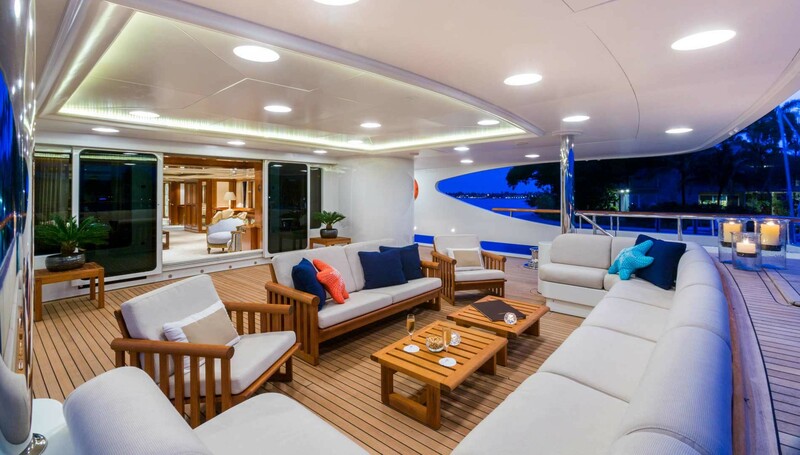 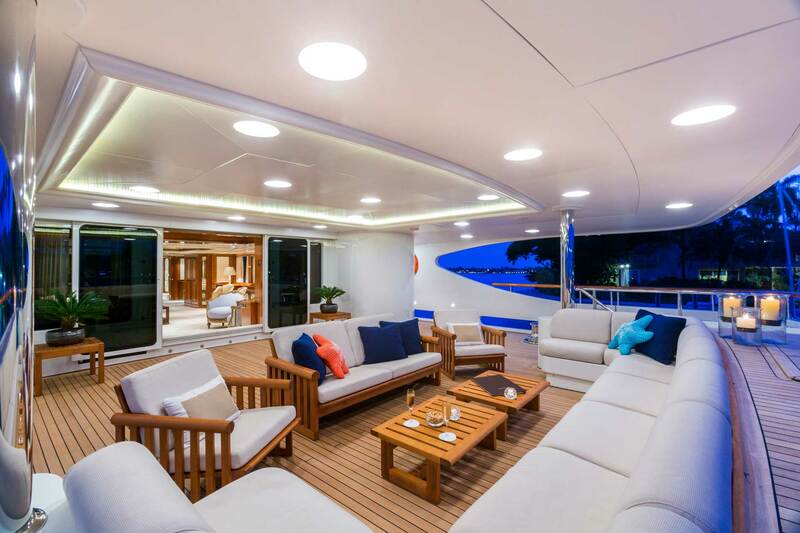 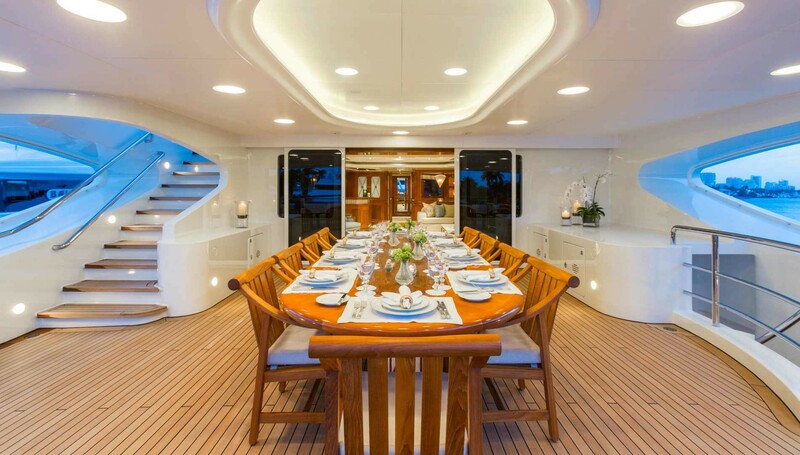 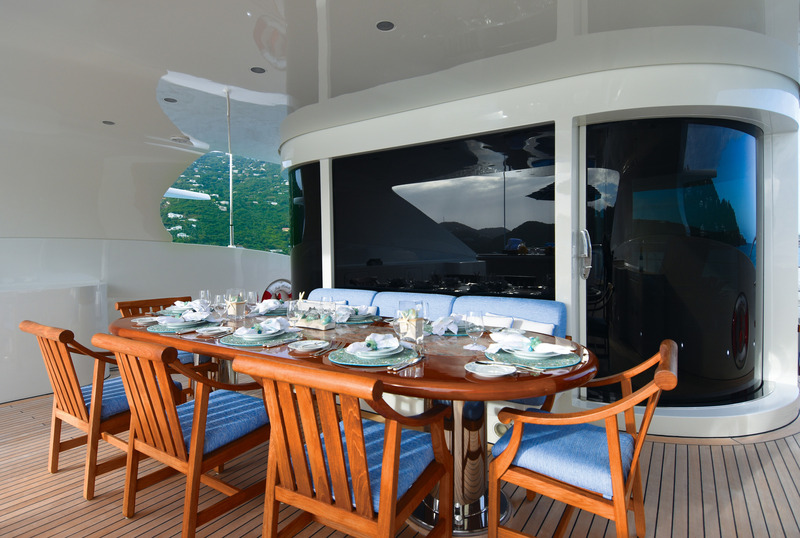 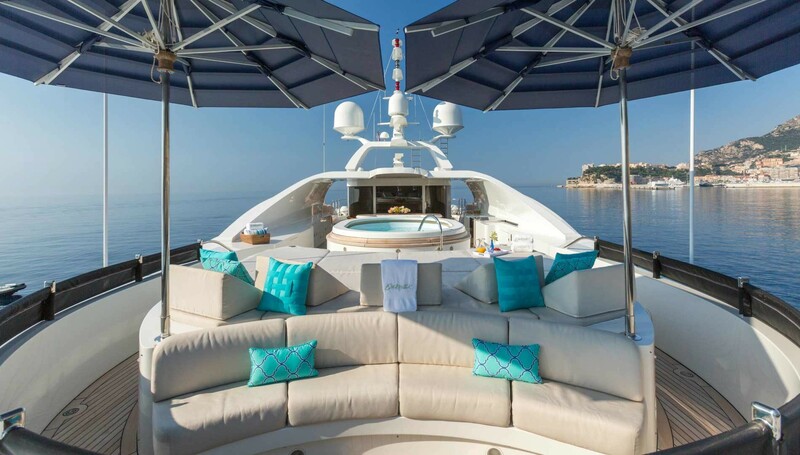 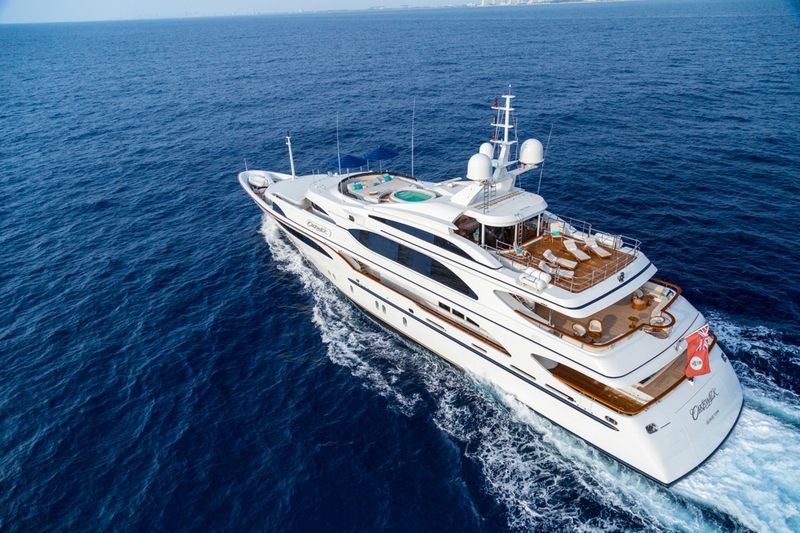 Luxury motor yacht LADY MICHELLE has three spacious aft decks which offer a host of opportunities for alfresco living with open seating, lounging and dining areas located on the decks. 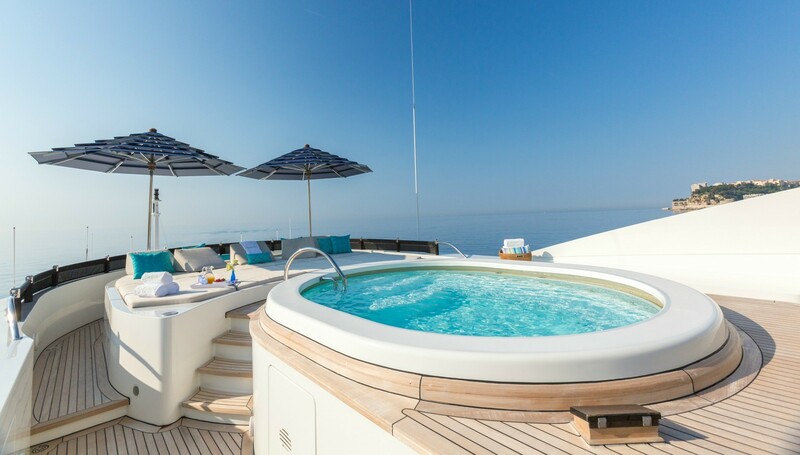 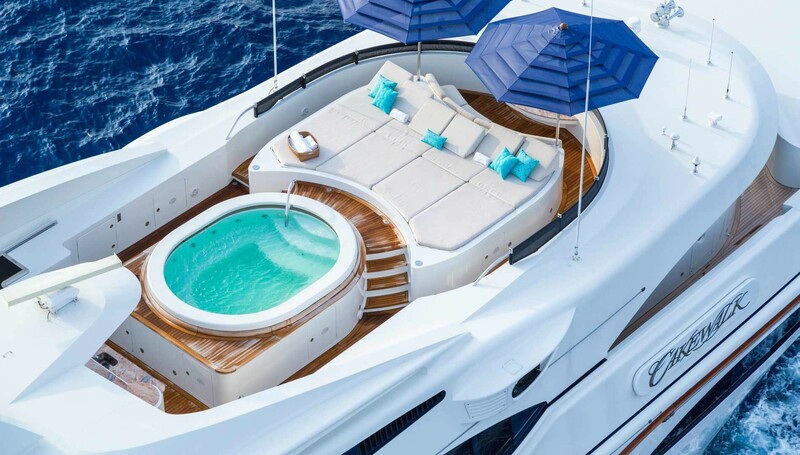 While the yacht’s vast sundeck with its Spa Pool pool and comfortable sun-lounging areas provides the ultimate space for relaxation, the equipment in the enclosed gymnasium on the sun deck will provide the necessary release for the more energetic. 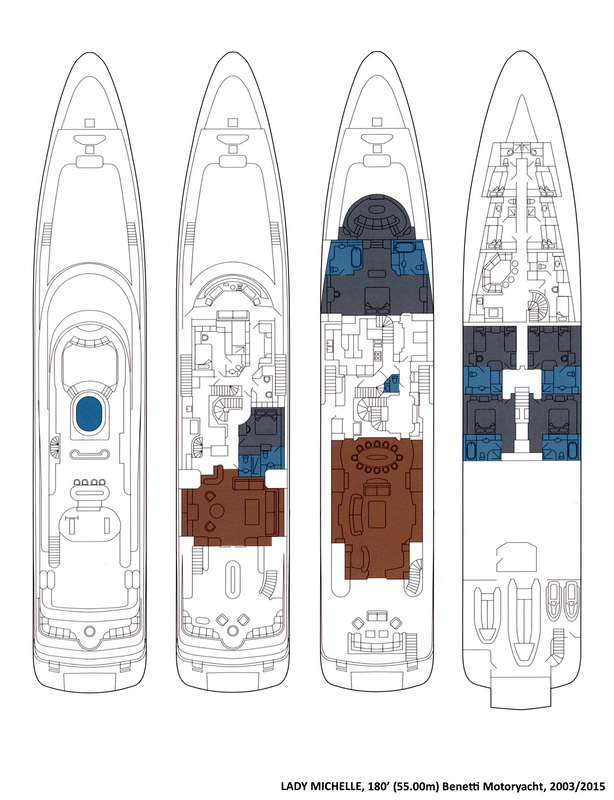 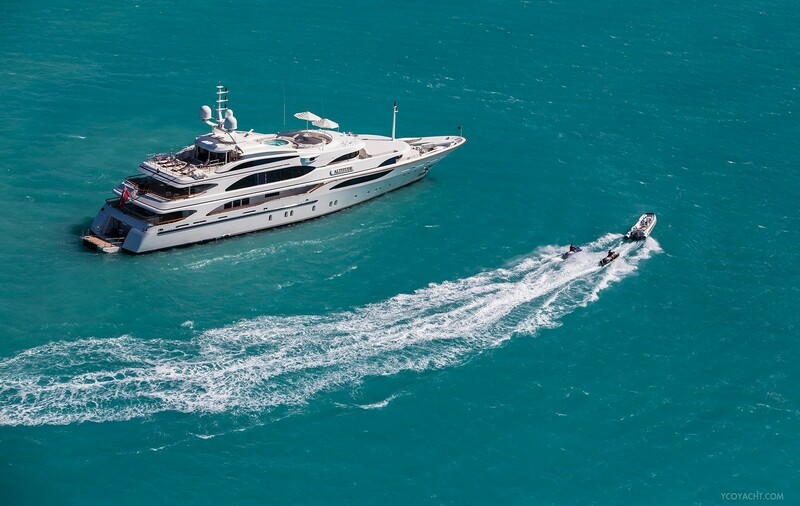 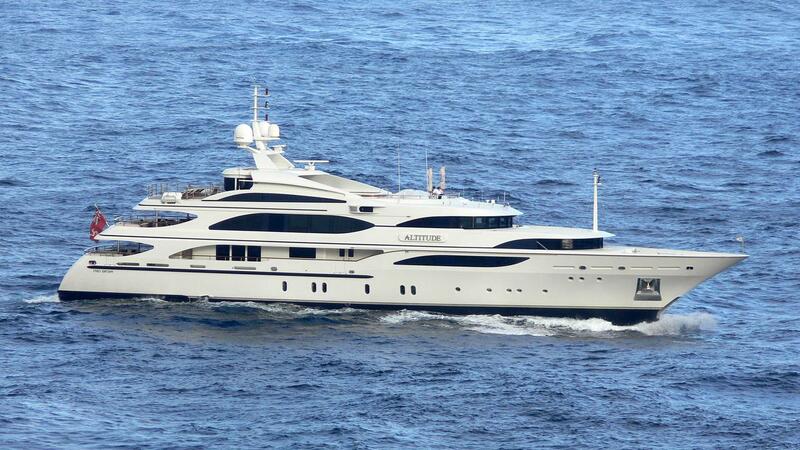 Powered by twin CAT engines, she has a cruising speed of 14 knots, and a range of 7,000 nm at 12 knots. 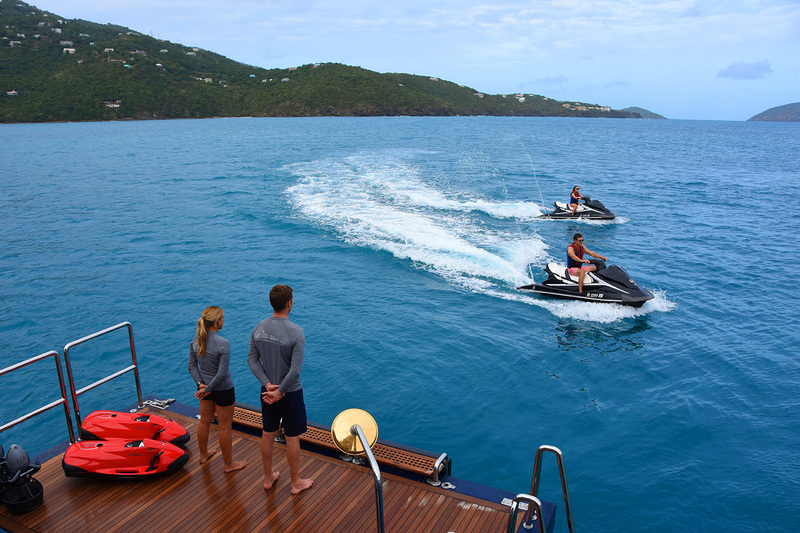 She is equipped with zero-speed stabilizers for comfortable cruising experience. 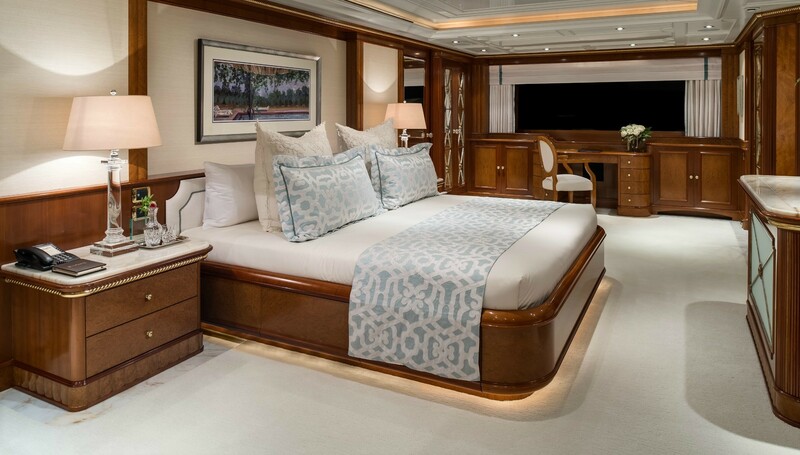 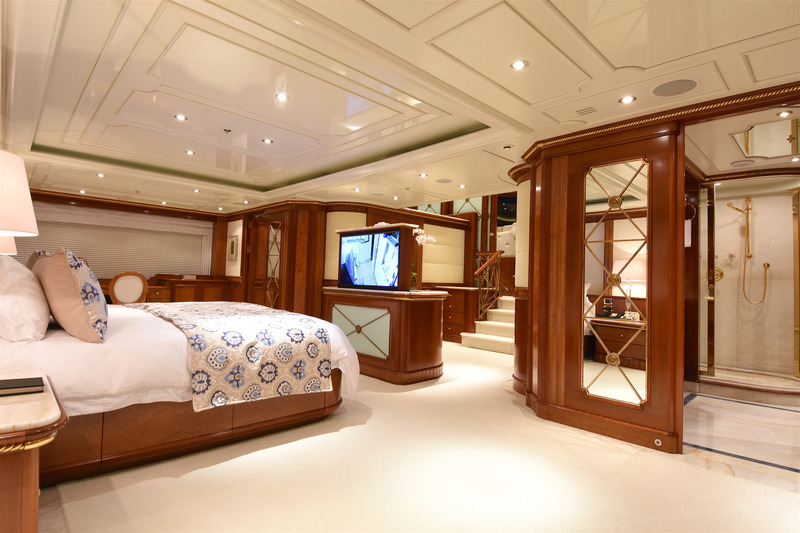 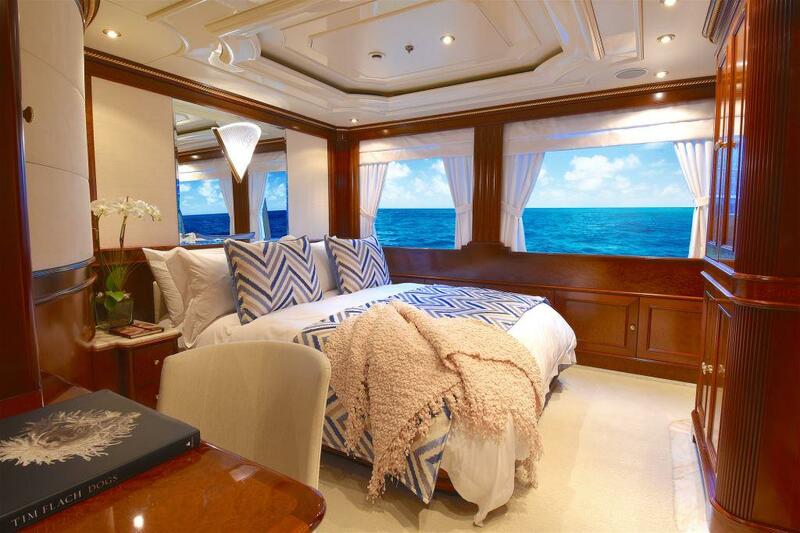 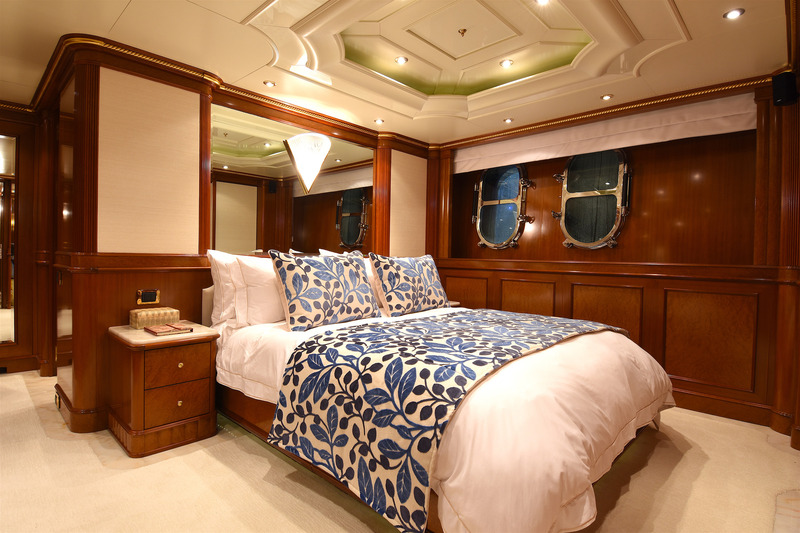 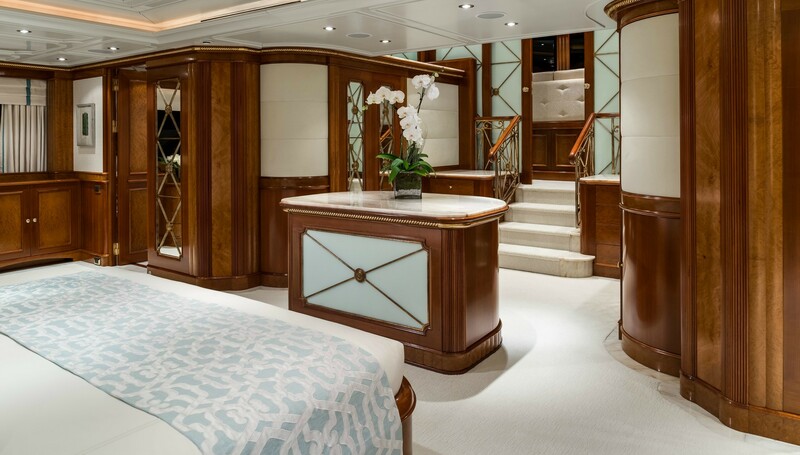 LADY MICHELLE provides luxurious accommodation for up to 13 guests in 6 main cabins as follows: Her well-appointed, split-level Owner’s suite is complete with his and her bathrooms, an observation lounge and also a study. 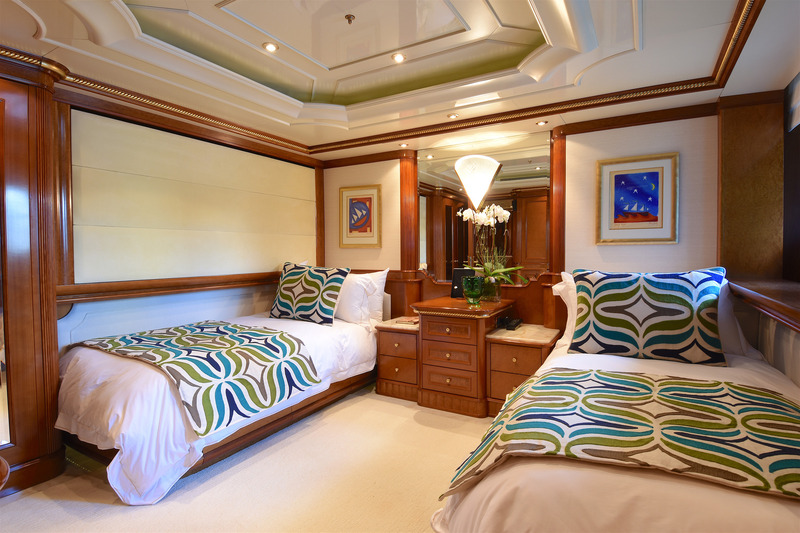 LADY MICHELLE offers equally magnificent guest accommodation in two VIP suites with ensuite bathroom, and two double suites with bathrooms are situated on the lower deck. 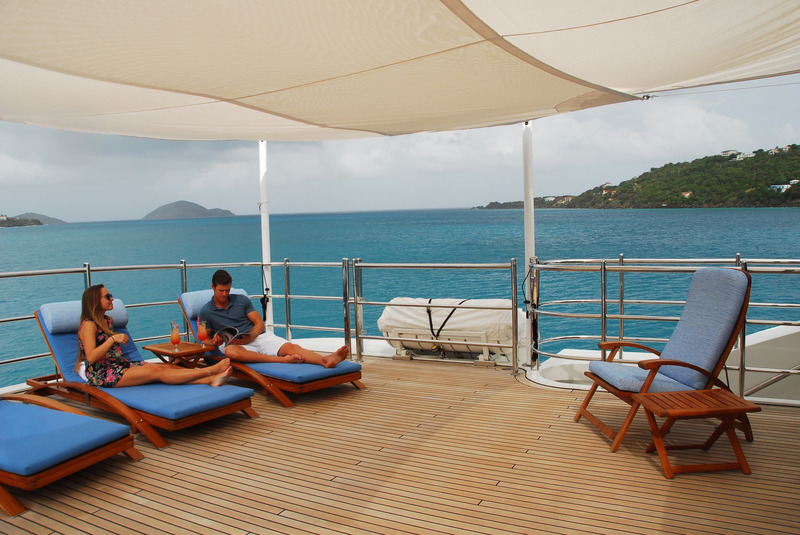 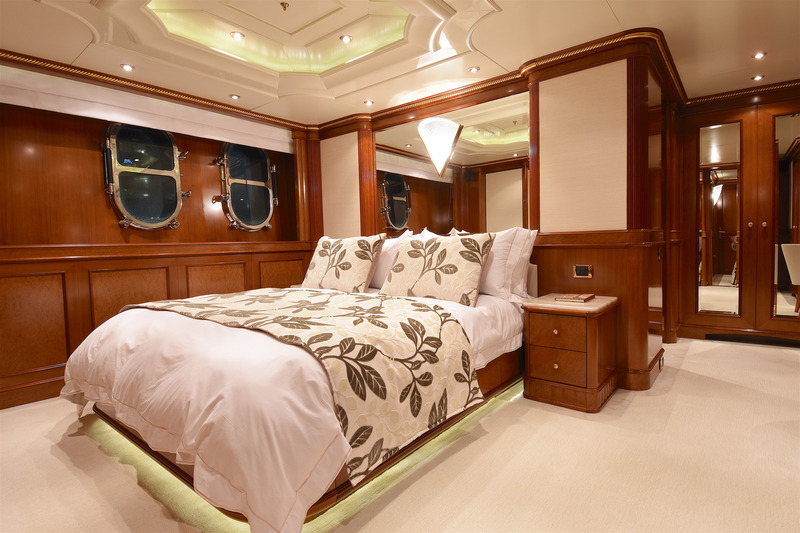 Further guest cabin, with a double bed and ensuite facilities, is located on the upper deck. 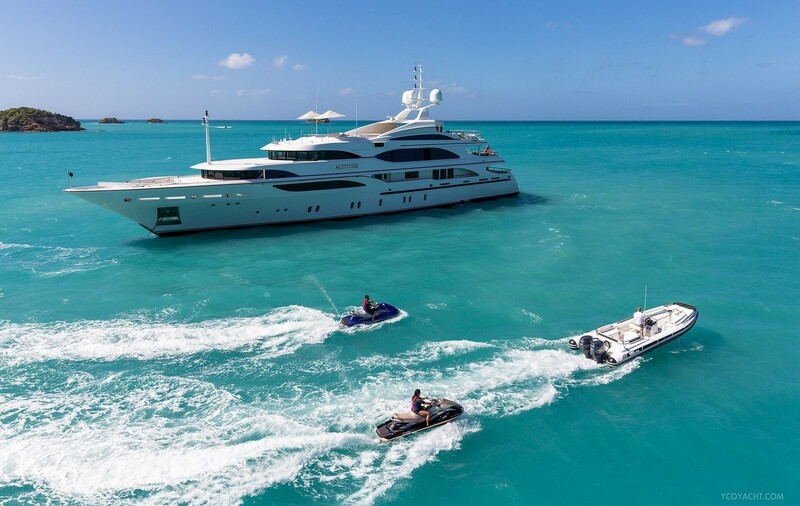 Luxury Motor Yacht LADY MICHELLE offers a particularly large inventory of amenities and water toys: Tenders & Toys: 1 x Novurania 660 DL with two 90HP Yamaha outboards, with wakeboard and ski-pole (a dedicated water sports boat) 1 x Intrepid 289 Centre consul 30 foot open sports fisherman with two 200Hp Yamaha outboards (guest transport and sports fishing), 2 x Kawasaki Ultra 150 Waverunners 1200 cc, 1 x Hobie Cat 15, 1 x Laser Pico sailing dinghy, 2 x Hobie Mirage peddle or paddle kayaks (with removable drive unit that can be peddled to provide propulsion or just paddled as a normal kayak), 2 x Wakeboard with adult and child bindings, 3 x sets waterskis: Adult intermediate, Adult learner and Child, 1 x Hydroslide kneeboard, 2 x Ski biscuits, 1 x 5-man ski biscuits, 5-man banana, 15ft Aqua Jump water trampoline, Game fishing equipment, 4 sets of light fishing equipment, Snorkelling equipment for all sizes, 8 full sets Dive Gear - Mares V16 Orbiter Regs and Vector Platinum weight integrated BCDs. 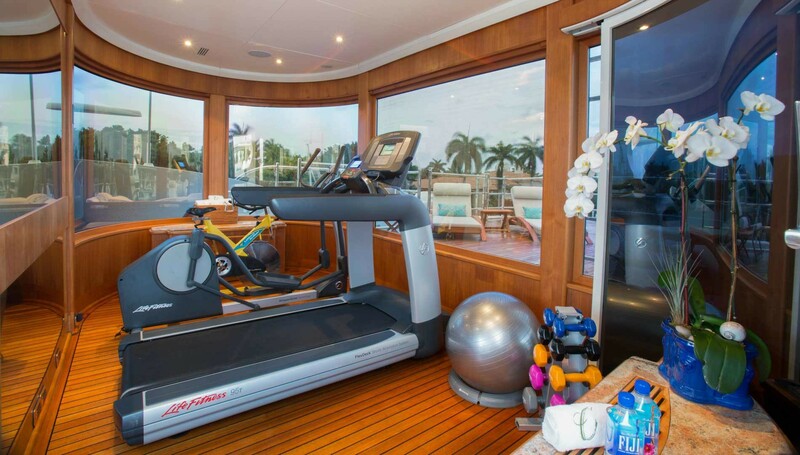 Audio Visual Equipment and Deck Facilities” Fully equipped and air-conditioned gym on the top deck with walk-around over-sized Spa Pool, LADY MICHELLE has a spinning bike, cross trainer, running machine and weights. 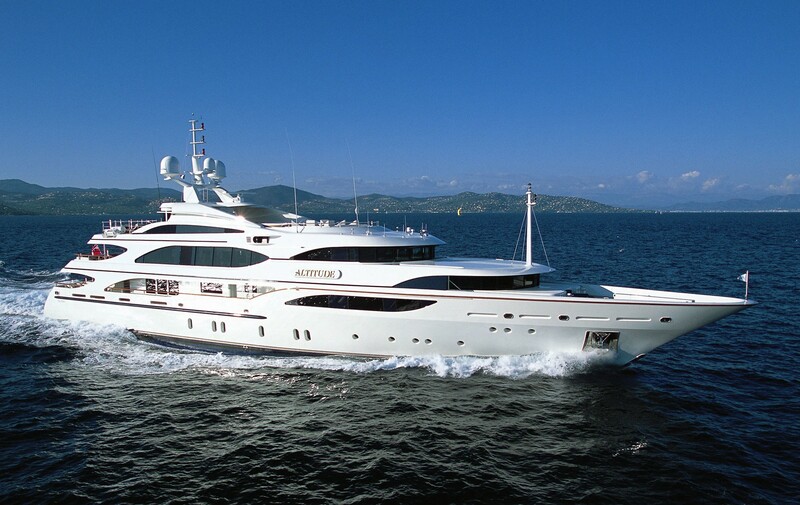 Communications SATCOM (telephone/telefax/email).